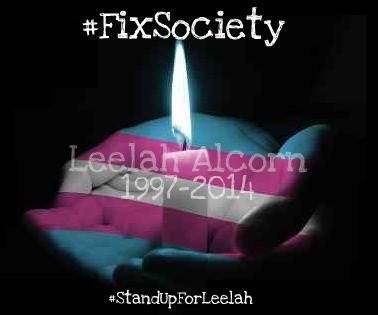 'Conversion therapies' have been documented to cause great harms and in this case, Leelah's death. Therapists that engage in the attempt to brainwash or reverse any child's gender identity or sexual orientation are seriously unethical and legislation is needed to end such practices that are resulting in LGBTQ+ deaths. We respectfully seek your help to ban the practice known as 'conversion therapy' and name the bill in honor of Leelah Alcorn. Have the correct name of Leelah Alcorn placed on her headstone in true remembrance. Even if it's just a few dollars, it adds up. These are only a few of the organizations trying to make a difference. More can be found here. Please consider at least choosing one to make a donation to. The Transgender Human Rights Institute runs the Transgender Violence Tracking Portal which is an attempt to collect data on anti-transgender violence in order to protect the transgender community in real time and to help us be better-informed advocates for change. Help fight ignorance with knowledge. Learn a little about what it means to be transgendered and proper etiquette. Visit our transgender information page for links. 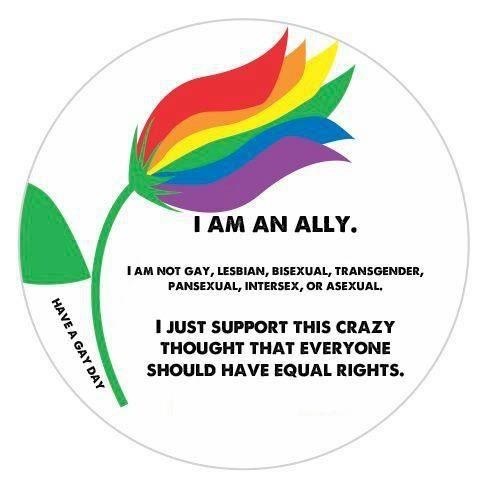 ♥ Share a link to this website on your social media to help bring transgender issues to light.